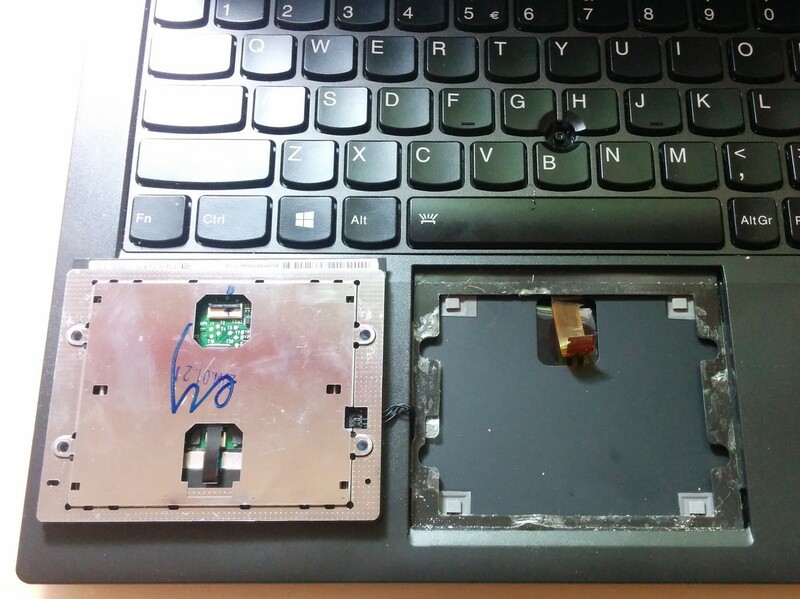 So I use a Lenovo Thinkpad x240 and sadly the manufacturer decided to paradigm shift away from building solid and easily repairable devices. 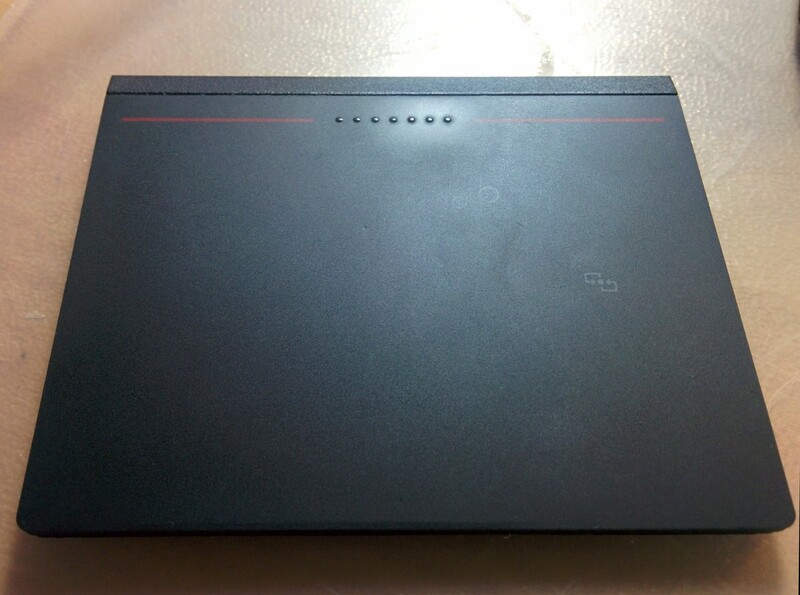 Current Lenovo notebooks are a pain to even change the hard disk. On top of that the touchpad in an effort to mimic Apple products became absolutely unusable. It's basically one huge button. 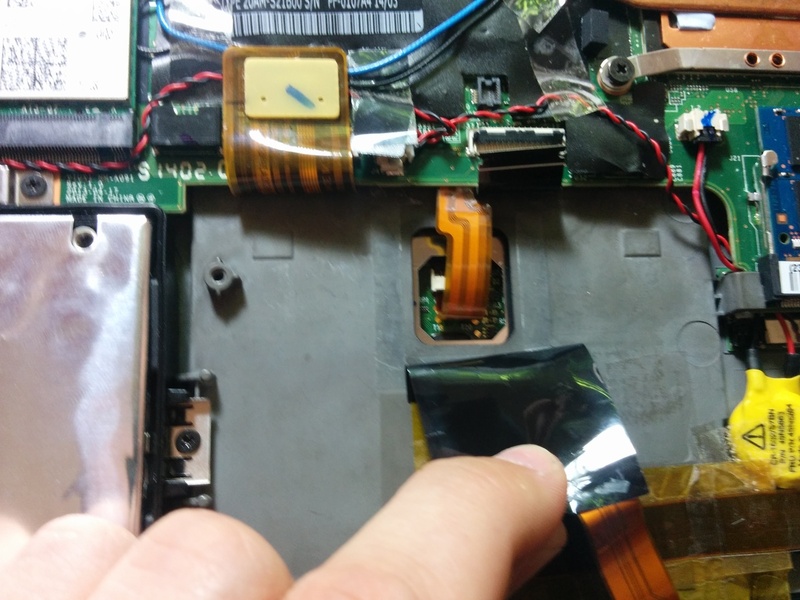 It generates lot's of noise on clicks and even if configured properly does not have fixed buttons to easily click and scroll with the trackpoint as every Thinkpad user is used to. 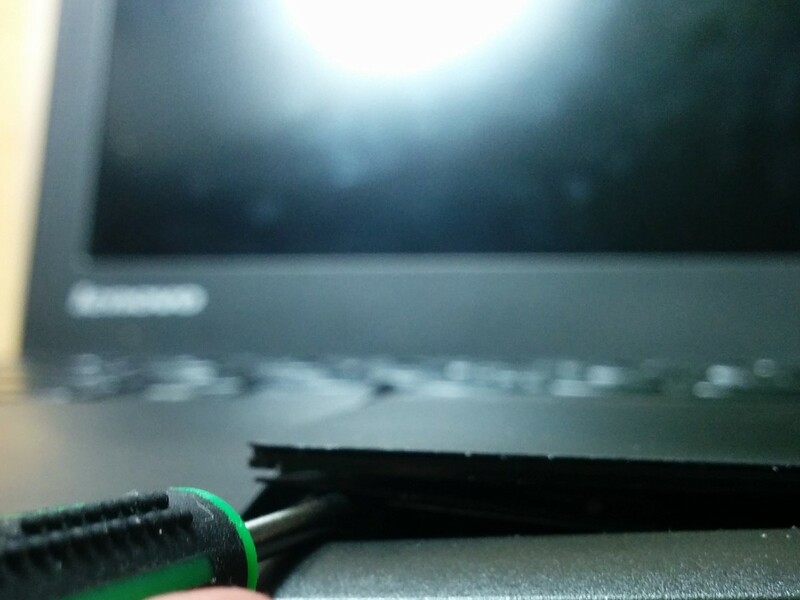 First you have to open the device from the back side (refer to this amazing x240 disassembly video on youtube), remove the internal battery and disconnect the trackpad cable. There is also a tiny black cable sticking out of the side, get rid of that too and disconnect it from the mainboard. You are not going to need that. Use some fresh glue and the 3 button trackpad replacement and put it back into the opening whilst watching out not the damage the cable on the back side. When it sticks turn it around and insert the cable back into the new socket.